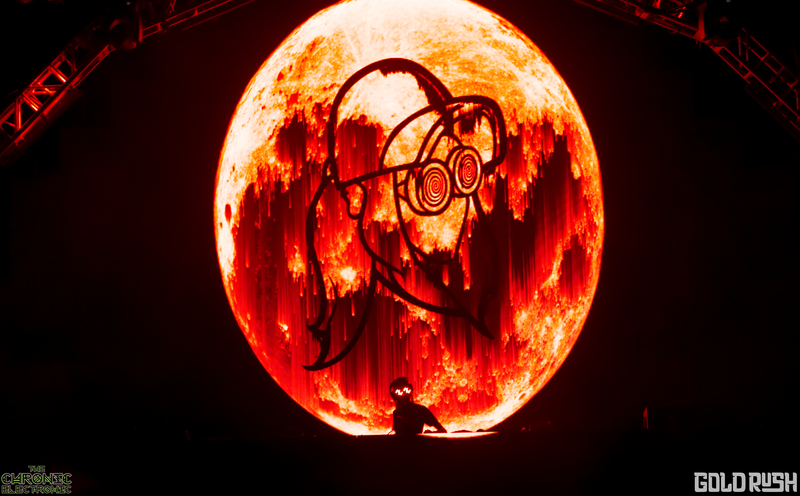 Lets be real, Rezz has been killing the game for a few years now and she has no signs of stopping. She has released two albums so far, along with all types of collaborations with epic artists with the likes of, K?D, 13, 1788-L, and more! She has sold out Red Rocks, headlined EDC LV where the crowd expanded past the stage boundaries, annihilated Shambhala Music Festival twice now, and so much more! She not only plays out some of her most banging music live, but other artists that dabble in the same genre as her, she will play out to change up the set. She has had pretty demonic visuals matched up with her dark music that makes her performances a one of a kind experience. She is absolutely killing it and if you haven’t seen her yet, you need to! This entry was posted in Artist Profile, Music Reviews, Previews & more and tagged EDM, Killing the Game, Rezz. Bookmark the permalink.